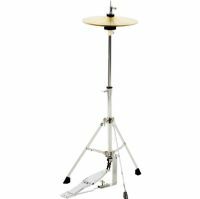 The IS Series Drums offered by CB Educational Percussion are top of the line instruments that will bring new vitality into the life of any musician. 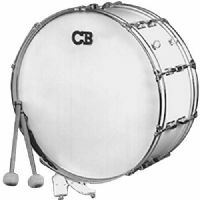 This 10" x 26" Scotch Bass Drum is finished with a durable white covering. The CB Percussion 6855 Bell Kit is a deluxe 25-note xylophone kit with hi-tone bells and molded case. 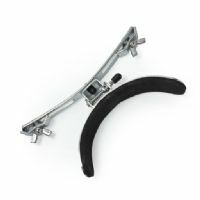 Leg rest for traditional sling carried snare drums. 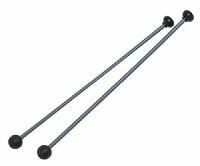 Easily attaches around the tension rods of the bottom head. 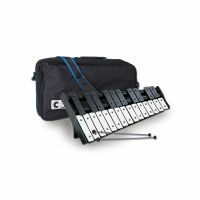 The CB Percussion 6854 Bell Kit is a deluxe 25-note xylophone kit with hi-tone bells and molded case. 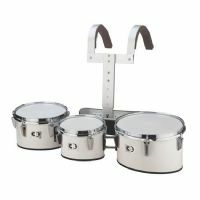 Fits 8674 Deluxe Percussion Kit. 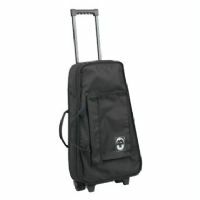 It is fully padded deluxe nylon bag with ABS reinforcements, heavy-duty zipper, interior accessory compartments and padded bell divider. 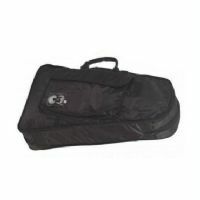 CB Percussion 8676B Traveler Bag fits the 8676 Deluxe Percussion Kit. 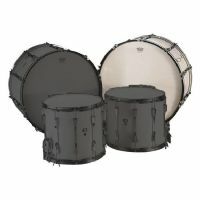 High quality, medium tension marching trio toms feature laminated wood shells with white exterior covering and 2.3 mm hoops.